I just realise that my Dolltopia family has grown up for more than 10 characters now. All are one of a kind, hand made with attention of detail made of quality, mostly cotton fabric. Each character comes with certificate of adoption. 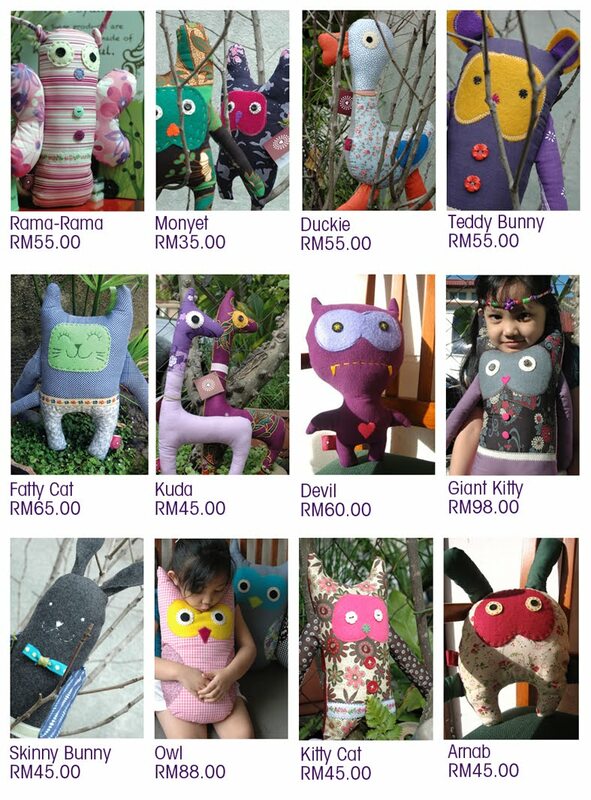 Email me at littlesyam@gmail.com should you interested to adopt.